3 Beds 2 Baths 1,440 Sq. ft. Description: Wonderful location! Rarely available large (1440 sq ft!) 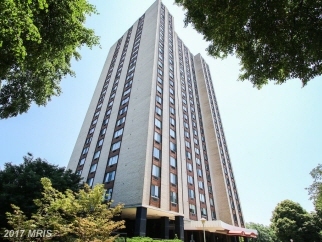 3 bedroom, 2 full bath condo w/stunning views! Parquet under all carpet. 24 hour security, top floor laundry w/sitting area, outdoor pool w/covered dining. Walk, bus or drive a short distance to rio & downtown crown for dining shopping & entertainment. Easy access to i270. Plenty of open parking. Cable & phone not incl. In fee.